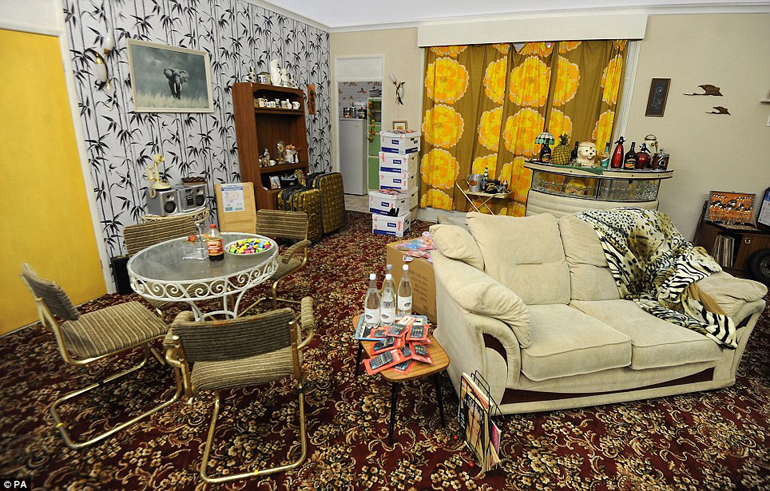 A recent survey claimed that half of Britons were so embarrassed by the state of their home, that they never invited anybody around to visit. An astonishing 7 out of 10 people said they were ashamed of their homes, and sadly 5 in 10 said they had stopped inviting family and friends over. Some even claimed to pretend they weren’t in when friends or family came to the door. The survey – admittedly a PR stunt by paint manufacturer Dulux, so perhaps it’s not statistically robust – claimed that a third of people would rather move to a new home than improve their current home. 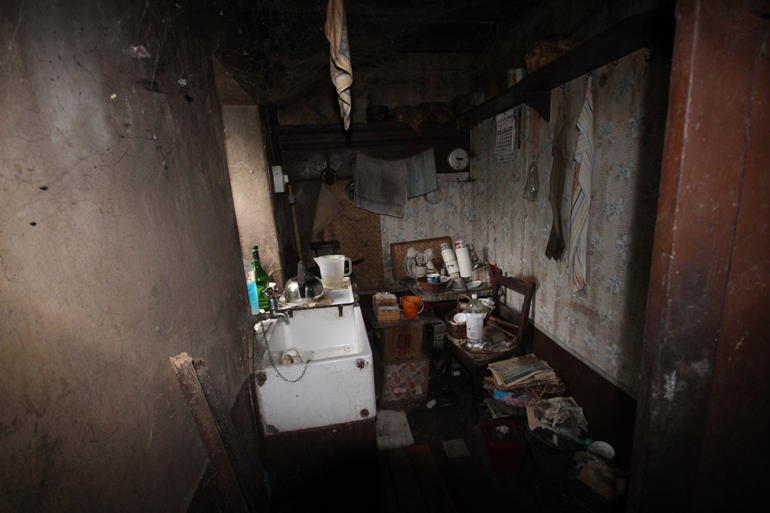 However, at 365 Property Buyer, houses within really bad conditions is a situation we encounter very frequently, and one with which we can sympathise. Some of our clients have become so ashamed of their homes that they want to sell the property, but can’t even bring themselves to let anybody in to look around. This means they cannot use traditional channels, such as real estate agents, because the idea of viewings fills them with dread and embarrassment. This is where our experience, understanding and professionalism comes in, as we pride ourselves in understanding the needs, and individual preferences of each and every one of our valued clients. If that means you don’t want us to come into your home, that’s fine. When a house has fallen into disrepair, it can be difficult to know where to turn. Because repairs can be costly and even if you have the cash to spare, there are no guarantees that you will be able to make the money back when it comes to selling your home. 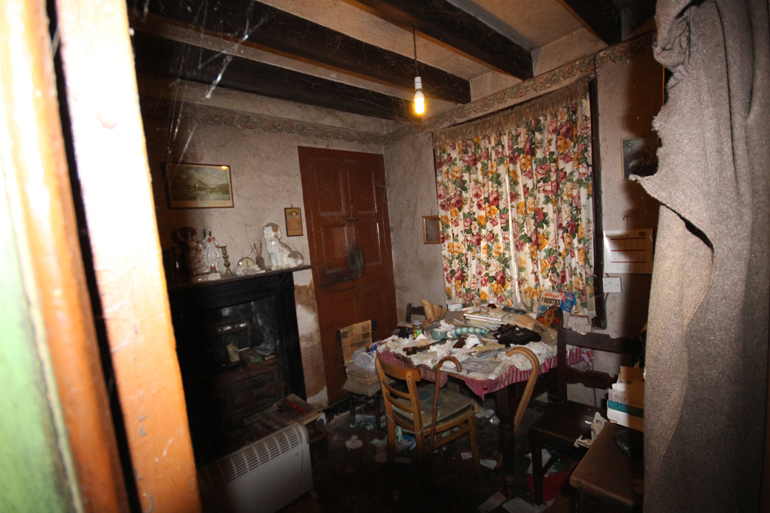 These two images are from a house in North Wales that 365 Property Buyer recently purchased. It is certainly a more extreme example, but it illustrates the kind of service we can offer to people who would otherwise be unable to sell. Hoarding has received a lot of attention from various TV programmes in the past few years, but it’s still a more common scenario than many would believe. 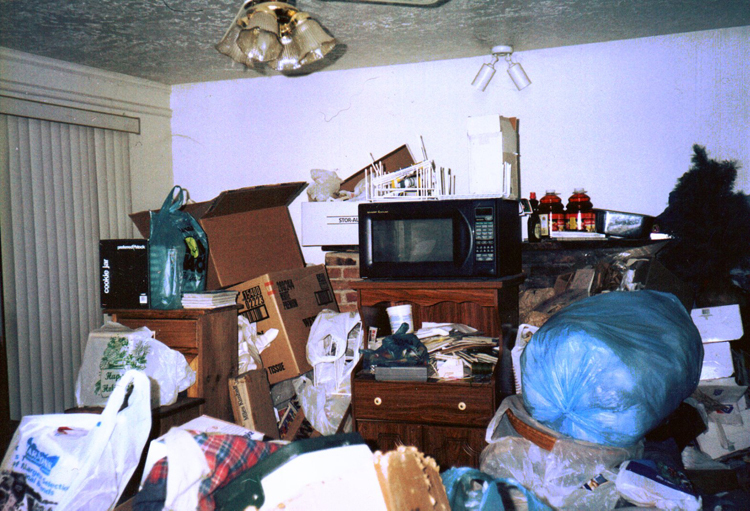 Hoarders can’t bear to part with any of their possessions – even if those possessions would appear to be rubbish to most people. Over time, it can make a house very difficult to live in, with limited space, and can have huge psychological effects on the owner/occupant. 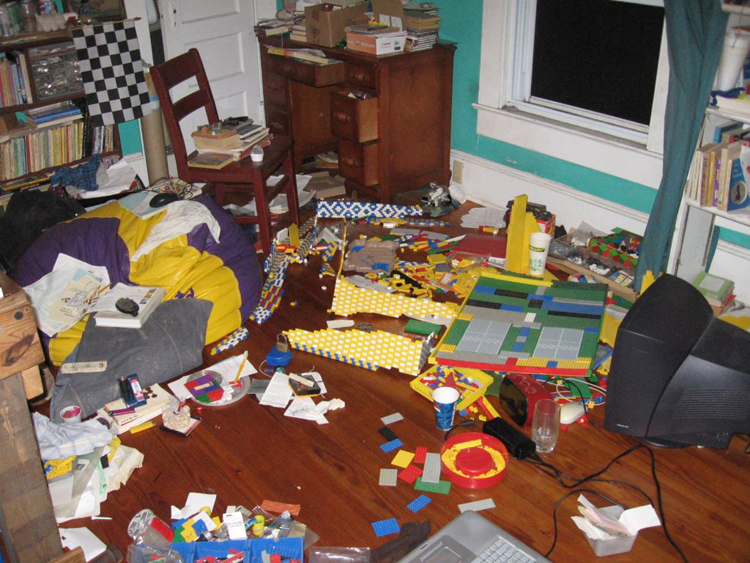 A factsheet from the International OCD Foundation says hoarding can affect one in 20 people to some extent, while one in 50 could have a serious hoarding problem. Unpleasant smells can be caused by a variety of aspects of daily life but they can be hard to shift and can be a cause of embarrassment to people. Dishwashers, microwaves, ovens, work surfaces, fridges and freezers, cupboards, bins, dirty pets, carpets, drains and pipes, boilers, heaters… they can all cause your house to smell badly. In some cases – especially if you can smell rotten eggs in your home – then it could be dangerous, such as the sign of a gas leak. If you suspect you have a gas leak, turn off all your appliances, leave the house and call an expert immediately. Modern life can make it difficult to keep on top of your house, and keeping it tidy can feel like an endless task. Even though most people’s homes look and feel ‘lived in’, the perception that your house is somehow much messier than other people’s can be a powerful one. This reader’s letter to the Guardian summarises the problem very nicely – people find they are messy, even though they don’t necessarily want to live that way. 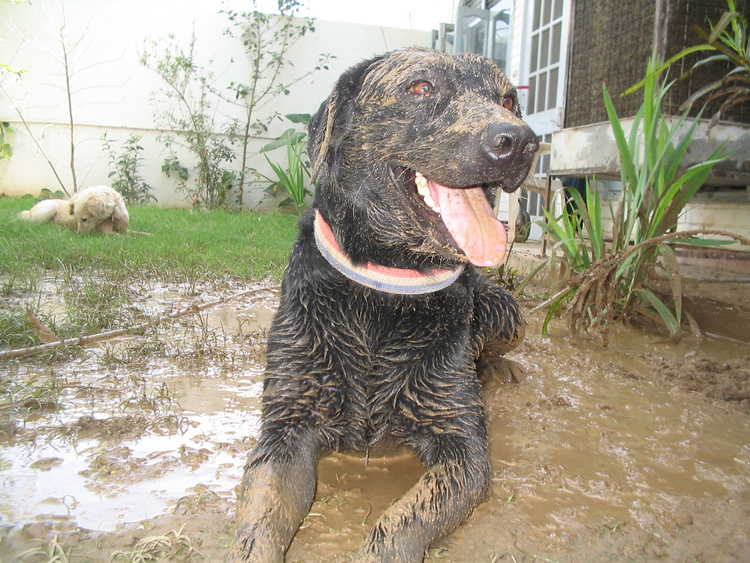 Mess can affect everyone and dominate their lives – and as we have seen, it can certainly put people off wanting to go through the process of selling their home vie the usual channels. 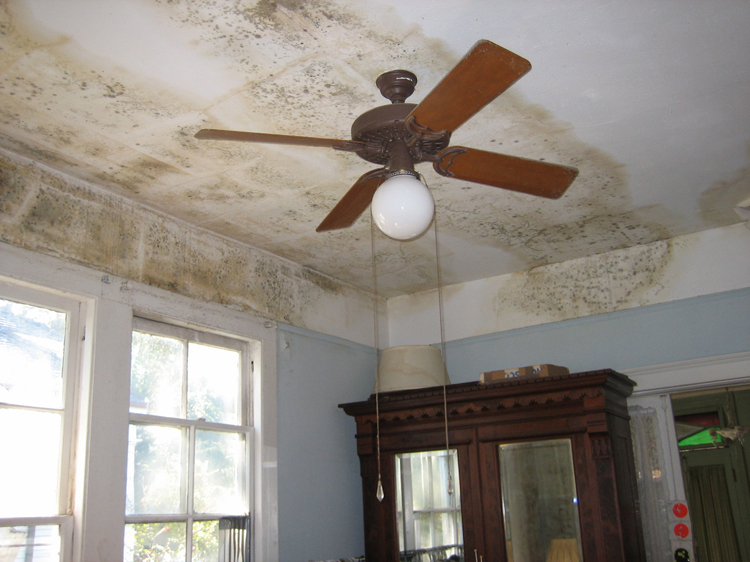 Mould and damp are serious problems that can be caused by a number of factors, but can be costly to fix correctly. It creates health problems, especially amongst children, the elderly, and sufferers of respiratory conditions such as asthma. If your home suffers from a significant mould issue, it could potentially be costly to repair and it will make the home difficult to sell. You can speak to 365 Property Buyer for a no-obligation quote and find out if we can help you. Smoking isn’t just bad for people – it’s bad for homes, too. 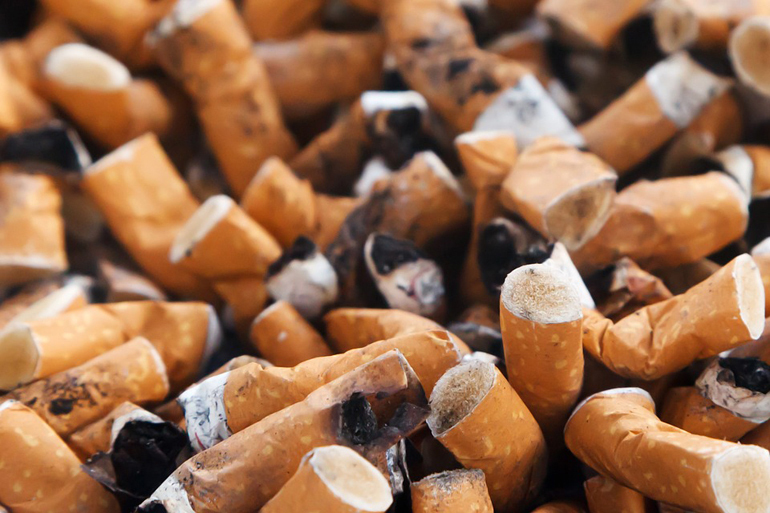 Cigarette smoke causes smells and yellow staining of walls, fabrics and carpets. It can be very difficult to shift without a complete home makeover, and can make a house appear dingy and unwelcoming. It can be difficult to motivate yourself to re-decorate a house, especially as it will cost time and money that many people don’t have – so why not speak to us to see if we can help? Decorating a house can be a costly business, which is why so many people avoid re-decorating. This can result in old, tired wallpapers and paint colours that can make a house appear dated and tired-looking. At 365 Property Buyer we regularly deal with deceased estates, family members who move to care homes or deal direct with the owners who’s homes have fallen into disrepair and where hoarding has taken place. Nothing will shock us, we take the properties as is and will carry out the clearance and responsibilities of the property, in a sympathetic way while buying the property fast for cash.